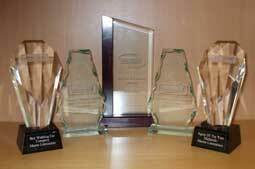 Mann’s have yet again been a recipient of another prestigious ‘Transport Award’. 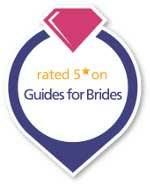 Get a Wedding Car Quotation Now! 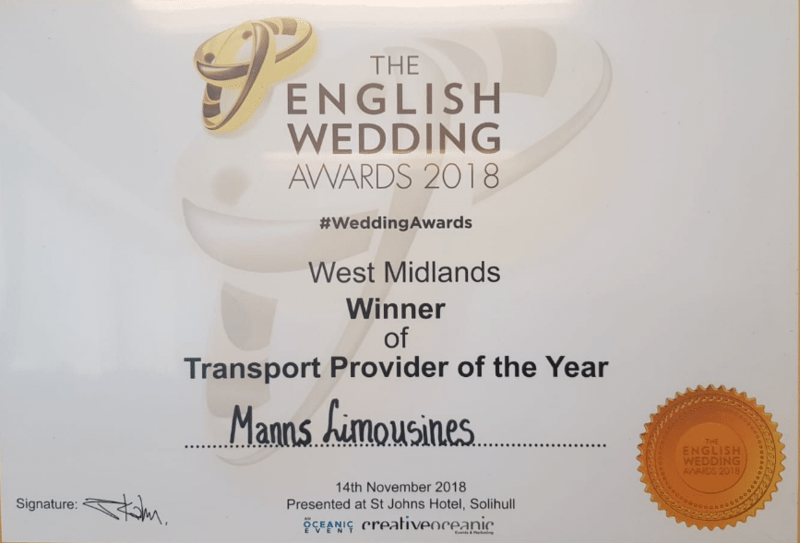 Get in touch for an instant quotation from the West Midland’s leading Wedding Car and Limousine Hire Company by calling today or clicking on our Instant contact form . We have multiple cars for you to hire for your wedding, Prom, Sporting Event Or Airport Transfer. We own all of our own cars and are available to provide matching versions of most of our cars. All our drivers are professional, COIF Qualified, DBS checked chauffeurs. Driven by passion and committed to excellence. We Own and Supply one of the Largest and Best Wedding Vehicle Fleets available in Birmingham and the Midlands.